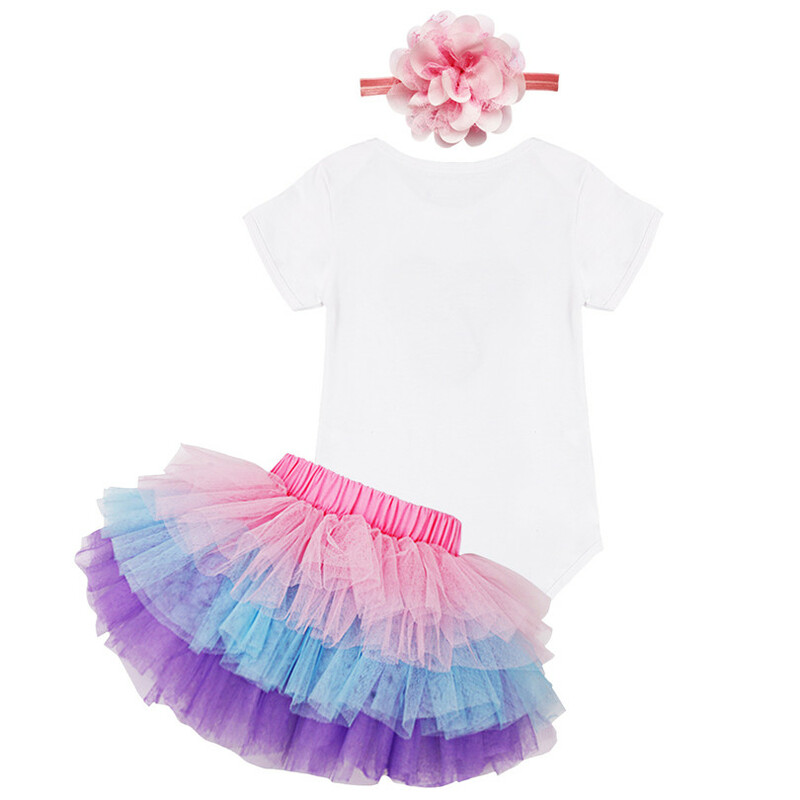 Infant short sleeves baby vest top paired with tutu skirt. Special neckline design, front with minnie applique or applique of number 1 accented with crown. 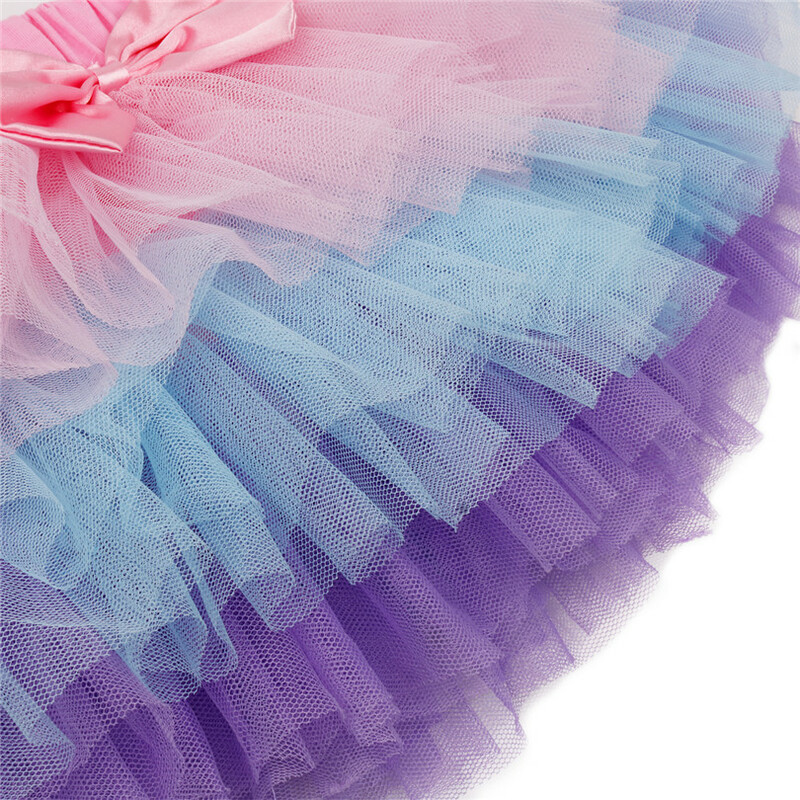 Tutu skirt with tiered mesh and ribbon bow at the waist. Matching with elastic flower headband, so cute and lovely. 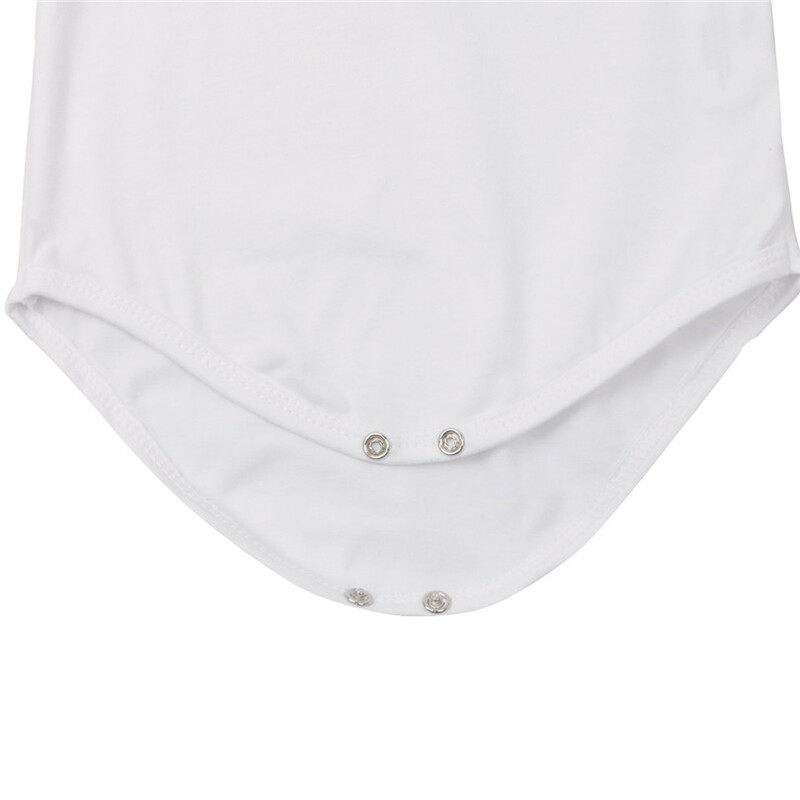 The quality is good but it is too big for my baby, how can I to change it?